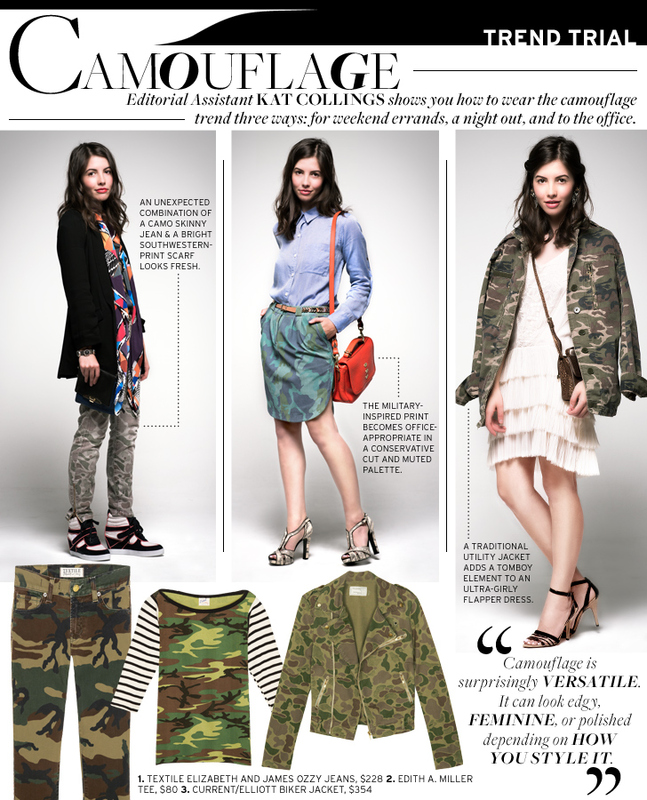 Camouflage is trending for fall as demonstrated in fashion week earlier this year. From jackets to pants to accessories, the market is infiltrated. You can see the pics below, they are all the new winter matching of the disruptive pattern legging, you can take this as the fashion simple in this WINTER 2014. Three pieces have already found their way into my closet including this mega steal I scooped up from Old Navy which Marlien Rentmeester of Le Catch recommended. I left these behind during a try-on sash at Bloomingdales and my portfolio has lived in this bag for years which I snagged from an authentic army and navy shop-an easy and cheap way to work the military trend without spending a lot of money. This season camo will be treated like a neutral, mixed with unexpected prints such as plaid which adds freshness and a new dimension to an oldie but goodie. How will you work it? A few looks to get your juices flowing. 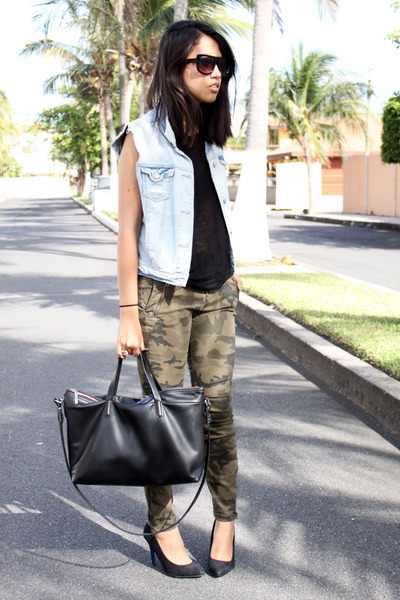 Fashion wearing: @disruptive pattern legging, Zanzea® fashion.